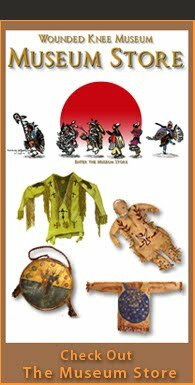 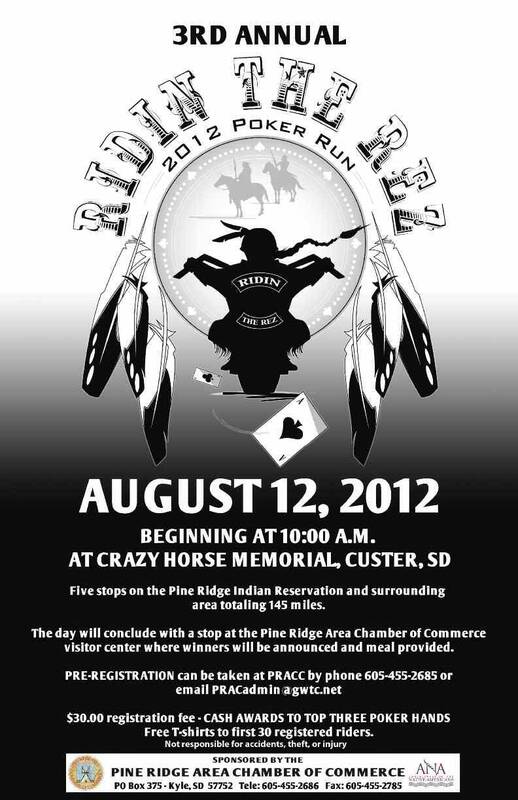 Beginning at 10:00AM on August 12, 2012 at the Crazy Horse Memorial in Custer, South Dakota, this year's Ridin the Rez Poker Run will take place. The ride includes five stops on the Pine Ridge Reservation and surrounding area totaling 145 miles. 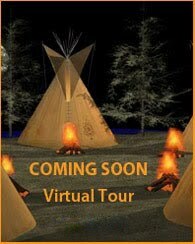 It will end with a stop at the Pine Ridge Area Chamber of Commerce visitor center where winners will be announced and meal provided. 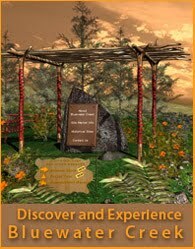 Free T-shirts to first 30 registered riders.